So we just got the word that George Miller was in the running to direct Man Of Steel 2 for Warner Bros based on the terrific showing Mad Max: Fury Road had. But much like his maligned Justice League film, this movie might also not even get off the ground. Den of Geek has new word that while Warner Bros is still looking at Miller for a project, he is far from getting free reign on a Superman movie. If he wanted to do something with the Big Blue Boy Scout he would need to sit down with the execs at the studio and show that he can bring a unique vision while still staying within the parameters set for the shared universe. And that’s even if the studio is going through with the sequel. Man of Steel 2 just isn’t a priority at this moment for Warner Bros. It may be the fact that they have over half a dozen films in the chute for their DC Cinematic Universe including a trilogy of Batman films starring Ben Affleck. They may not want to add anything else right now, until they see how the first set of films shakes out. This may not be a bad thing. Superman has had two high profile reboots with a bevy of big name creators attached over the last few years. Maybe WB is assuming it’s easier to have Kal-El cameo in other films than star in another bomb that the critics hit with Kryptonite-laced reviews. 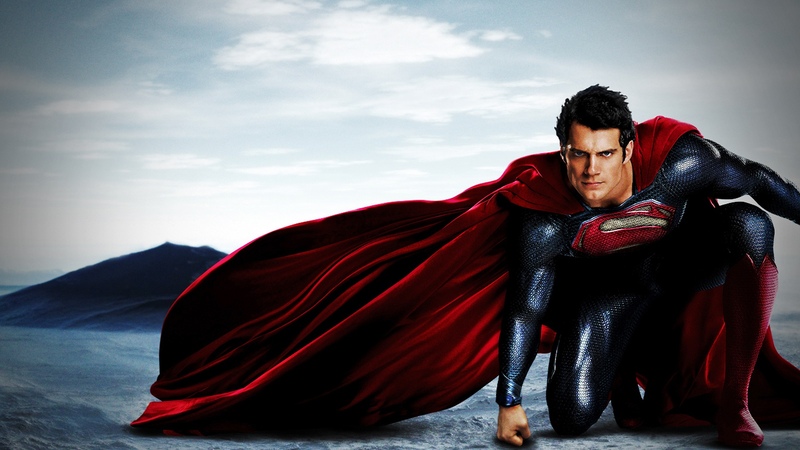 We’ll at least get to see Superman in Batman V Superman: Dawn Of Justice and the two part Justice League film. He may also be a part of the myriad of other solo films WB has planned. As far as another solo shot himself – we’ll just have to wait and see. This entry was posted in Breaking News, DC, Film and tagged DCCU, George Miller, Man of Steel, Man of Steel 2, Superman. Bookmark the permalink.